Having opened in 1961, Solmar Restaurant is a well-known Portuguese restaurant with a relaxed and elegant interior, designed to reflect the laid-back and colourful style of the Portuguese. Originally, this was a clubhouse for only upper-class members of society, but has since been opened to the public due, in part, to its popularity. Must-try dishes at this restaurant include the Crab Curry and the African Chicken. 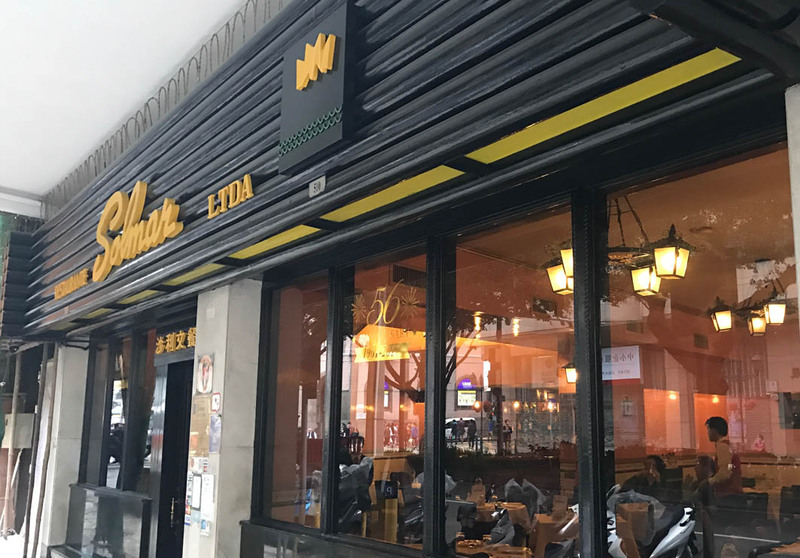 The restaurant is located five minutes away from the Macau Tower.